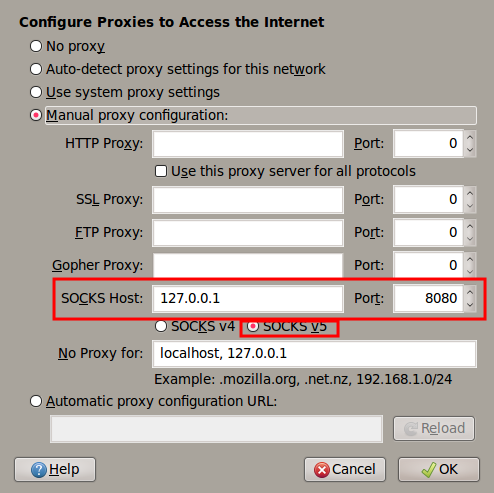 Your internet traffic will go to your ssh server where it will request page as if the server is browsing and finally deliver to you. Many ISPs cap only international bandwidth. Atleast in my place. So I can ssh to remote server which has high bandwidth than mine. and may be few others that I can't remember atm. Now all your internet traffic will go through your ssh tunnel. 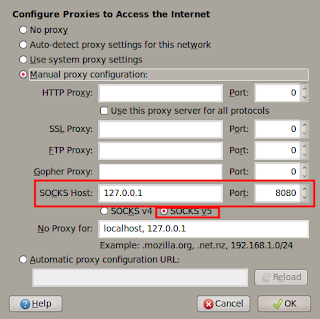 You can also use Multi Proxy firefox addon to easily switch proxies.